And Let Slip the Dogs of Boredom! 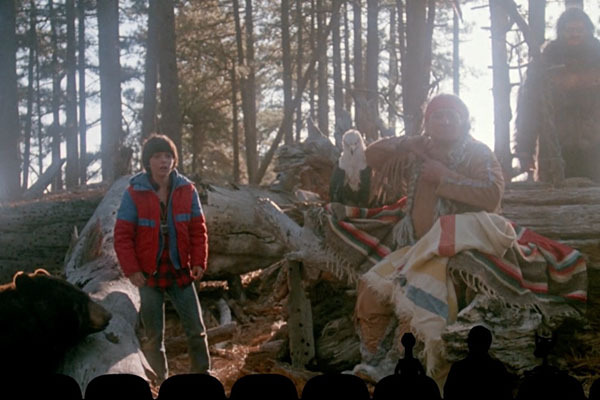 Mystery Science Theater 3000, Season 11, Episode 2: "Cry Wilderness"
I guess it was only to be expected that after the fantastic last episode nothing would be able to quite compare. Not every episode of a series can be a total winner, and "Cry Wilderness" is definitely a chore. That's not to say the guys don't do a great job with the material they're given, but "Cry Wilderness" is certainly closer to the Manos: the Hands of Fate end of the Mystery Science Theater 3000First aired on the independent TV network KTMA, Mystery Science Theater 3000 grew in popularity when it moved to Comedy Central. Spoofing bad movies, the gang on the show watch the flicks and make jokes about them, entertaining its audience with the same kind of shtick many movies watchers provided on their own (just usually not as funny as the MST3K guys could provide). It became an indelible part of the entertainment landscape from there, and lives on today on Netflix. end of the scale than the heights of Reptilicus or Space Mutiny. 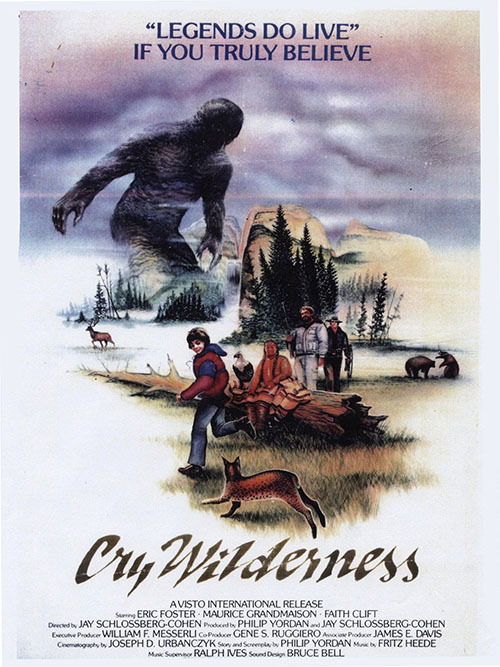 Of course, much of the problem with "Cry Wilderness" is the movie itself, which is just an absolute chore to sit through. In the film, a young boy, Paul, swears to his boarding school professor that he's seen Bigfoot. He met the sasquatch the previous summer, and the two hung out and had a great time. The professor doesn't believe him, chastising the boy and putting him on academic probation. However, late one night, Paul hears a message from Bigfoot telling him that his dad is in trouble and will die without Paul's help. Paul immediately runs away from the school back (that won't help his standing at the school, I'm sure), so he can venture back to the wild country where his dad works (and lives) as a forest ranger. Paul has to help his dad, and that's all there is to it. Complicating things is that a wild animal has been prowling the forests back home. Paul's father has to find the animal and hunter down before all the local businesses go under. 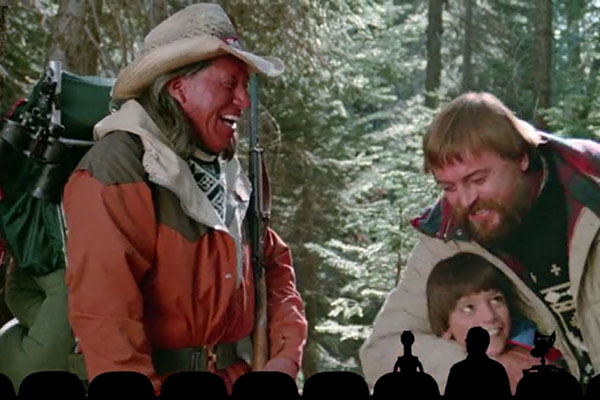 To aid him he has his loyal Native American companion (who I assume is another forest ranger although the movie never elaborates on this) and some rando hunter that's there to kill the big game. Oh, and there's Bigfoot, who the hunter wants to kill and Paul wants to protect. This is all established in the first act of the movie, and then we just get them wandering around for a while until the animal is found, captured, and the movie just ends. If you watch an MST3K episode you know the movie you're going to watch will be crap. It's no surprise this movie has an amazing lack of story, or action, or anything redeeming in it -- that's just par for the course in this series. It's just amazing how bad this particular movie is, an obvious slap-dash affair made by someone that clearly thought they knew how to make a movie and, also, clearly had no skill at it whatsoever. 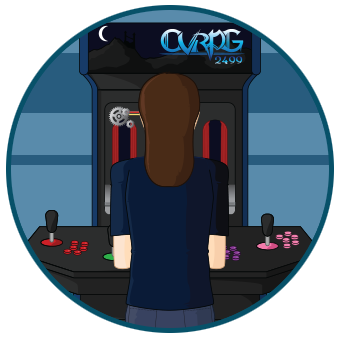 The first and most obvious problem with Cry Wilderness is that everything is do so cheaply. The movie is all about characters wandering a forest, appreciating the sights of nature as they interact with animals. But why hired a bunch of trained animals (which is expensive) when you can just reuse stock footage of animals from any number of nature documentaries. A good 30% of Cry Wilderness (if not more) is stock footage stitched in, and it's pretty obvious, too. Actors rarely ever see a real animal, and when they do said animals are so docile that you never get a sense anyone is in any danger. At that point, why even bother filming out in a forest when none of what you're doing is at all real. Another big issue is that the movie is supposed to be about Bigfoot. He's the reason Paul knows to go into the woods, he's the reason a big game hunter is in the group. Weirdly, though, Bigfoot is in all of two scenes, making him less of a character than a deus ex machina. When you believe, Bigfoot will appear, as if in a dream. While I can certainly understand keeping your mythical creature aside and using him to spike certain scenes, Bigfoot is so inconsequential to the plot of the movie I have to wonder why he was even included. The rest of the movie is a grounded film about people going out into the woods to hunt a dangerous animal and the annoying kid (Paul) that tags along. Including Bigfoot takes time away from the actual A-plot, but it also means that we can't trust anything in the film. Nothing seems realistic, or dangerous, when with weird fantasy creature is hanging out on the sidelines. Really, it muddies the whole vibe of the film. It's not that Cry Wilderness would have had a serious tone without the weird inclusion of Bigfoot, but the two side of the movie certainly do pull at each other. One half is a nature exploration movie akin to Lassie while the other is this weird, doofy Goonies adventure. Well, okay, and there's a third movie which is just watching people sit around at various cabins while we're bored. None of it blends together, though; it's just a mess. Special notice needs to be paid to Paul, too. This child is obnoxious; as the nominal hero of the story, he's the worst. He's an annoying, know-it-all brat that always runs right into the middle of danger, never does anything he's told to do, and gets by on aw-shucks (lack of) charm. 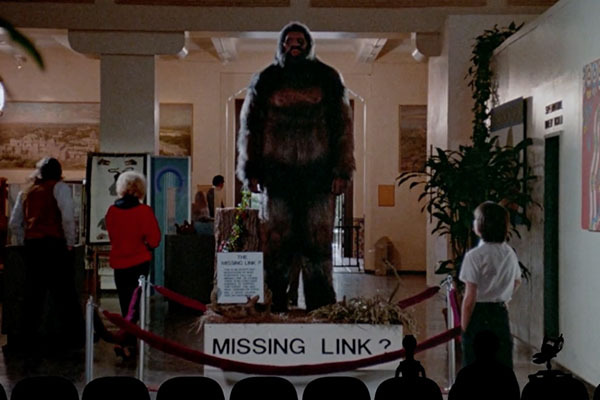 Maybe the movie could be better if we removed Bigfoot from it, but it would certainly be vastly improved if we ditched Paul in the process. The MST3K guys give it their best to try and wrest a good episode out of this movie. The first half is definitely the better section, with a decent number of joke-a-second runs. At a certain point, though, it's clear the tedium of the movie drains the crew as they start to patter less often. There are only so many jokes you can make about trees and animals, even with the help of a few inspired running gags (BANG!). They give it their all, but Cry Wilderness nearly comes out the victor. It doesn't help that the sketches in the episode aren't that great. The invention exchange is lackluster (neither the Theremin Turkey or the Carvel Cake Clock made me chuckle), while the rest of the skits never really rise about half-baked ideas. Certainly nothing here is as good as last week's "Every Country Has a Monster." While a perfectly watchable episode, I doubt you're going to want to go back and see this one again. I've watched it twice now and that was one time too many. The next time I just might cry "wilderness!" out of anguish. February 7, 2019: And Let Slip the Dogs of Boredom!